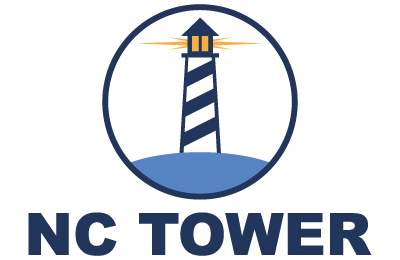 NC TOWER is a web-based delivery system providing aggregate information on students who attended public universities and community colleges in North Carolina. These data include programs of study, degrees attained, further enrollment, and wage and employment information. For more information, visit About NC TOWER. 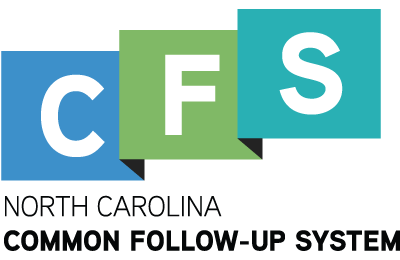 The Common Follow-up System (CFS) is a longitudinal repository of workforce and education data for North Carolina maintained by the Labor and Economic Analysis Division of the NC Department of Commerce. The CFS contains data on participants in public employment, training, and education programs going back to the late 1990's. It is also one of the largest sources of historical wage data in the nation. For more information, visit About the Common Follow-up System. 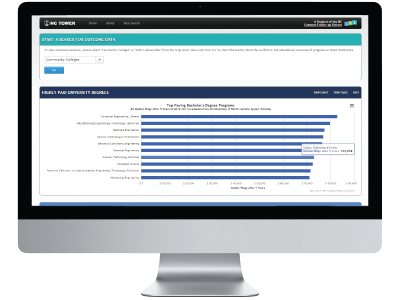 NC TOWER uses information from the North Carolina Common Follow-up System (CFS) to present aggregate outcomes on former students of publicly funded higher education. Only students who have worked in “covered employment” in North Carolina are represented in NC TOWER. For more information, visit the NC TOWER data FAQ page.